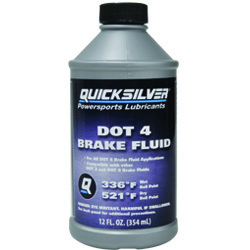 DOT 4 Brake Fluid is for the needs of all DOT 4 manufacturer recommendations. 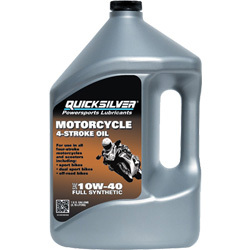 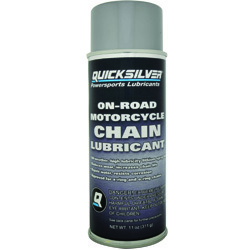 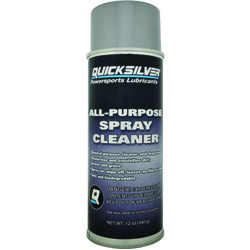 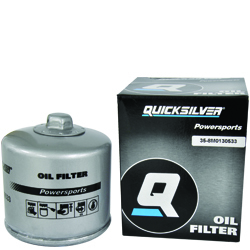 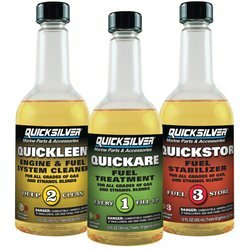 • Compatible with other DOT 3 or DOT 4 brake fluids. 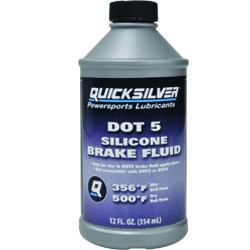 DOT 5 Brake Fluid is for the needs of all DOT 5 manufacturer recommendations. 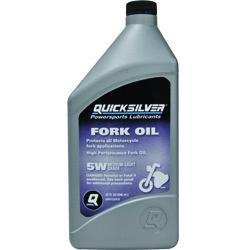 and meets or exceeds MIL‑PRF‑46176 and MIL‑PRF‑46176B.